Many kids with Down syndrome, autism, and other neurological conditions may experience biomechanical limitations in the form of delayed development of gross motor skills. One of the drivers of that delay can be hypotonia. LER spoke with a group of experts on the link between hypotonia and the development of gross motor skills. They explained why early intervention for hypotonia is worthwhile, eventually putting the child in a better position all around. For a healthy child, the acquisition of gross motor skills starts at one month, and includes capabilities such as lifting the head for a few seconds while lying on the stomach and bringing a hand to the mouth while in a supine position. Pinpointing hypotonia by assessing gross motor skills in infants can be difficult as they progress at their own rates, and some may gain the skills faster than others. In addition, the degree of hypotonia can influence when symptoms appear. In the case of mild hypotonia, the lack of gross motor skills may not be evident until the child is considerably older. However, in an infant with more severe hypotonia, the child may simply struggle to gain control over the head, said MacFarlane, who, along with David Wong, DPM, runs a podiatry clinic at Therapies for Kids. “So, depending on the child, the severity, and the age, there could be a range of gross motor skills affected,” she added. As a general rule, a 1-year-old child should pull himself to standing while holding on to support and take a few steps, an action known as cruising. Again, while gross motor skill development will vary by individual, the ability to stand unaided and walk independently usually comes at 15 months. 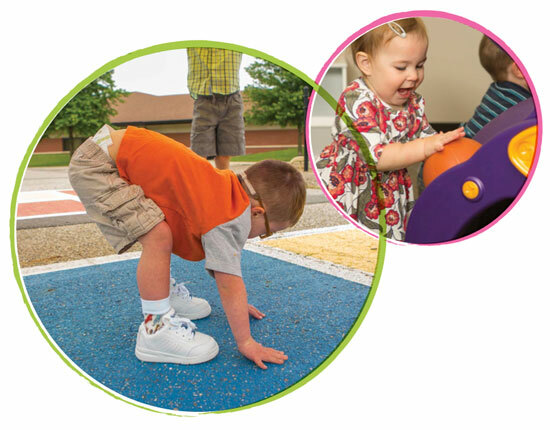 It’s at the cruising stage that a child with hypotonia may start to experience problems with gross motor skills, which can often be summed up in one word—stuck, said Megan Smith, CO, director of clinical research at SureStep in South Bend, IN. 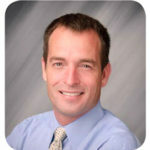 The cause of this slow progression from assisted standing to independent walking is most likely an unstable pronated base at the foot and ankle, explained Jason Henry, MSPT, LO, practice manager at Hope Orthotics in Spring, TX. A child with hypotonia will lack the ability to support themselves on one leg for that brief moment before taking a step. Of course, many people pronate to some degree, and toddlers will pronate quite a bit given that they have a fat pad on the inner border of the foot that “hides” the arch. As a result, they tend to look a bit flat-footed until the arches develop, usually by age 6 years. But children with hypotonic muscles demonstrate excessive pronation and ligamentous laxity, Smith said. “We have to make that distinction between normal pronation and what is excessive,” she said. Physiological signs of excessive pronation may include the heel tilting into valgus and a medial weight shift that will cause the midfoot to collapse. The knees and hips will become misaligned because of the pronation in the feet. Subsequently, a child with hypotonic muscles who attempts to stand or cruise is likely to present with lower limb alignment issues, poor balance, and an inability to advance to jumping, going up or down stairs, running, or kicking a ball, MacFarlane said. Older kids may show a lack of motivation to be active or suffer from excessive fatigue after short bouts of activity. Other signs that hypotonic muscles are impacting gross motor skills include poor posture, poor lower limb biomechanics and alignment, decreased coordination, motor dyspraxia, and decreased proprioception and body awareness, MacFarlane added. Treating hypotonia: The sooner the better? If hypotonia is making it difficult for the child to reach milestones in gross motor skills, MacFarlane said, then orthoses are in order, and are prescribed based on the child’s specific presentation. For instance, a rigid orthotic device may reduce excessive pronation and stabilize the foot and ankle. A gait plate may be an option to reduce in-toeing or out-toeing, she said. Specialized sensomotoric orthoses with protrusions under certain musculotendinous junctions in the foot create a push or pull effect, thus either relaxing or activating the muscle. These dynamic orthoses are prescribed for many conditions, such as cerebral palsy and toe walkers, MacFarlane explained. “We have found a combined approach of pediatric physiotherapy and podiatry to be a hugely successful intervention collaboration for the children we treat, especially those with low tone or combined needs,” she said. For Smith, the goal with orthotic treatment of hypotonia is to improve tone, and by extension, improve the child’s chances of gaining appropriate gross motor skills. 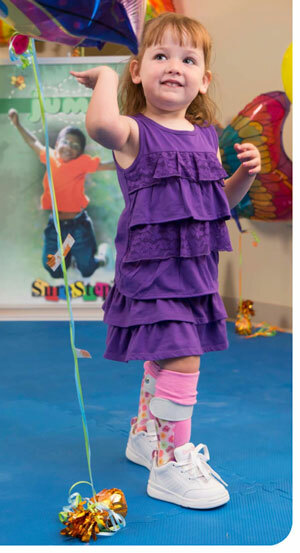 “[Supramalleolar orthoses] allow some normal supination and pronation, but we can put the child in a much better biomechanical position, and let the muscles be recruited properly to help with those gross motor skills,” she said. The experts agreed that earlier is better when it comes to treating hypotonic muscles. The idea that the child may “outgrow” the excessive pronation and develop muscle tone over time isn’t a viable one, MacFarlane emphasized. Henry said he also prefers early intervention for hypotonia, although usually not earlier than age 10 months to 1 year. “It depends on the situation and presentation of the child, but we are rarely providing functional lower extremity bracing prior to early standing activity,” he said. However, he added that they often don’t see the child at his practice until after he or she has already struggled with standing for some time, which isn’t ideal. “Early intervention for true hypotonia can optimize a child’s ability to function with quality gait, running, and activity in general,” he said. The point of the orthoses in this patient population is to provide dynamic stability and optimize dynamic alignment throughout activity for efficient function. What does make sense? An orthotic device that gives the child with hypotonia proprioceptive feedback, working for—and not against—them to control excessive malalignment issues dynamically, Henry said. “A child with hypotonia should be able to pronate and supinate within reason so that appropriate motor learning can take place,” he added. MacFarlane said that, at her clinic, there is not necessarily a “correct age,” to address low muscle tone. The term “benign congenital hypotonia” applies to children with low muscle tone who have no other underlying conditions. In these cases, the hypotonia is considered mild and outcomes are generally favorable with appropriate treatment. But in many cases, the hypotonia is linked to an overall neurologic condition, such as autism and autism spectrum disorder (ASD), Down syndrome, cerebral palsy, muscular dystrophy, and Tay-Sachs disease. Other symptoms that can be associated with any of these disorders—sensitivity to touch, anxiety, attention-deficit/hyperactivity disorder, behavioral problems—may, in addition to low muscle tone, play a role in the delayed development of gross motor skills. In fact, a theory gaining ground in the medical community is that helping children with hypotonia reach gross motor skills milestones can ultimately drive improvements in other areas, such as communication skills. Megan MacDonald, PhD, an assistant professor of Movement Studies in Disability at Oregon State University in Corvallis, recently authored a study that found a link between motor skills and disease severity scores in children with autism and ASD. 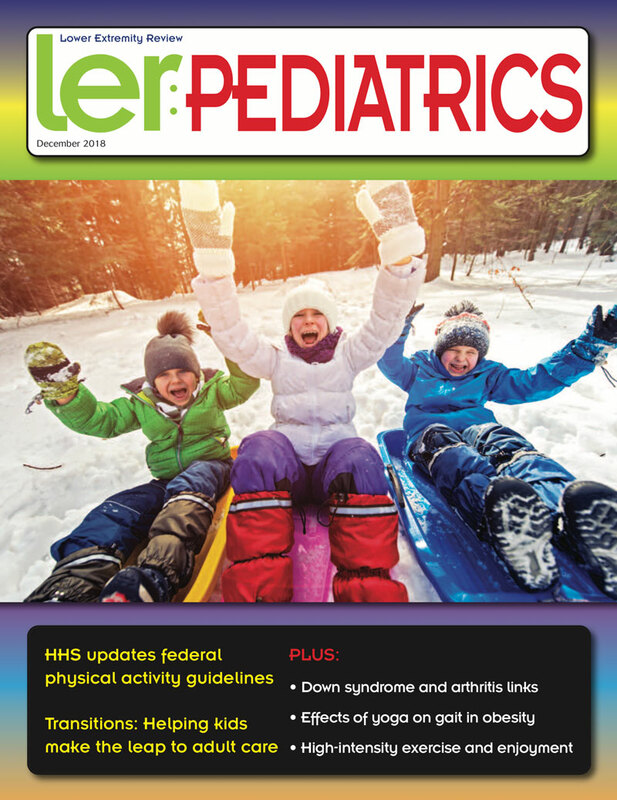 That study was published in the April issue of Adapted Physical Activity Quarterly. For lower extremity professionals, working with these children and their hypotonia may mean having to indirectly manage their nonbiomechanical symptomology to get them to cooperate during their treatment course. “Many times, the parents have strategies in place for managing their children, such as a reward system or some other way to keep them engaged and compliant. So check in with [parents] beforehand and learn what that system is, because it’s good to maintain that consistency across the care spectrum. Sometimes kids are more receptive to that,” she recommended. Building trust is particularly important for working with these patients. While healthcare professionals are no doubt pressed for time, MacFarlane and Smith suggested starting slowly. Smith’s two-appointment protocol offers the child an opportunity to get used to her and the treatment process. Another advantage is that the orthotic devices she prescribes do not require casting, only measurement. Henry suggested that biomechanical experts look to what drew them to the profession in the first place—the desire to work with, and help, people.